Jérôme Kerviel just caught a break. He's the infamous rogue trader who racked up one of the biggest losses in history at the bank Societe Generale (SCGLY) in 2008, and he just saw his 4.9 billion euro fine (billion with a 'B') slashed to a mere 1 million euros. In short, his fine was reduced by 99.98% by a French civil court on Friday. Kerviel, whose actions nearly destroyed Societe Generale, was found guilty in 2010 of betting 50 billion euros of the French bank's money without its knowledge, leading to losses of nearly 5 billion euros. That was worth about $7.2 billion at the time. Jerome Kerviel had his fine to Societe Generale reduced by 99.98% on Friday. But Kerviel claims he was the victim of a dysfunctional banking system, where his superiors knew about his trading and covered for him. He also argues that there were "major malfunctions" in the way his case was handled by the judicial system. 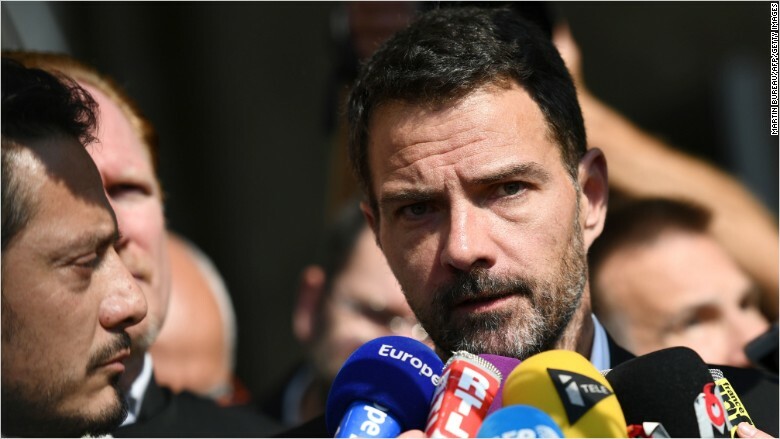 After the court ruling Friday, Kerviel's lawyer David Koubbi told CNNMoney, "We expect Jerome Kerviel to be entirely exonerated and cleared of all charges." Kerviel is still facing three ongoing criminal cases related to the massive trading loss. He also went to prison for several years over the incident. His 1 million euro fine will be payable directly to Societe Generale. The bank said in a statement this was "a realistic decision with regard to his capacity to reimburse." Related: Time to dump bank stocks? 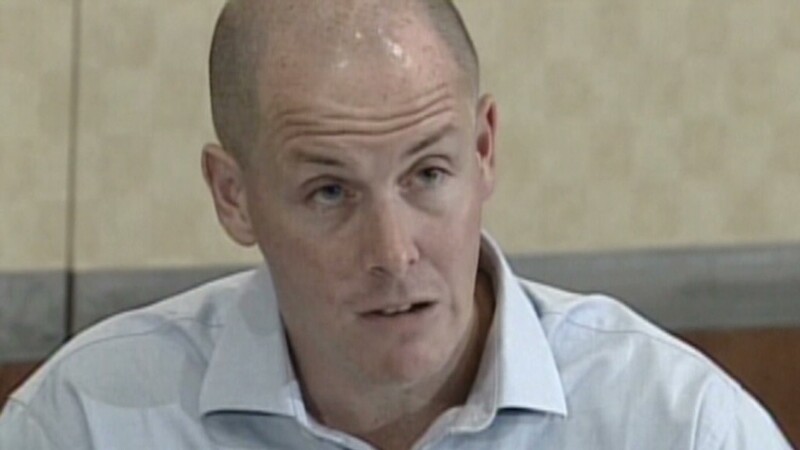 Kerviel's trading losses dwarfed those made by many other famous rogue traders, including Nick Leeson. Leeson's losses of over a billion dollars in 1995 brought down Barings Bank, one of Britain's oldest private banks which counted the Queen among its clients. A more recent rogue trading incident in 2012 at JP Morgan (JPM) -- dubbed the "London Whale" -- led to a loss of roughly $6 billion at the bank.